PETER VRONSKY is an author, filmmaker, artist and historian. He is the author of a series of books on the history serial homicide: Serial Killers: The Method and Madness of Monsters and Female Serial Killers: How and Why Women Become Monsters. 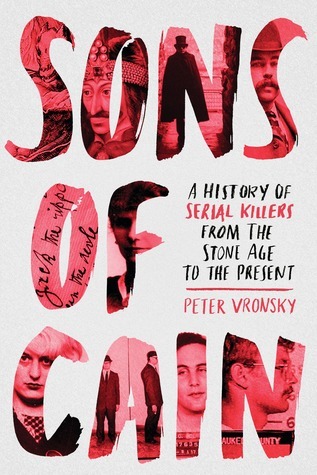 The third book in this series, Sons of Cain: A History of Serial Killers From the Stone Age to the Present is scheduled to be released in August 2018 by Penguin Random House - Berkley Books. He lives in Toronto and Venice, Italy.